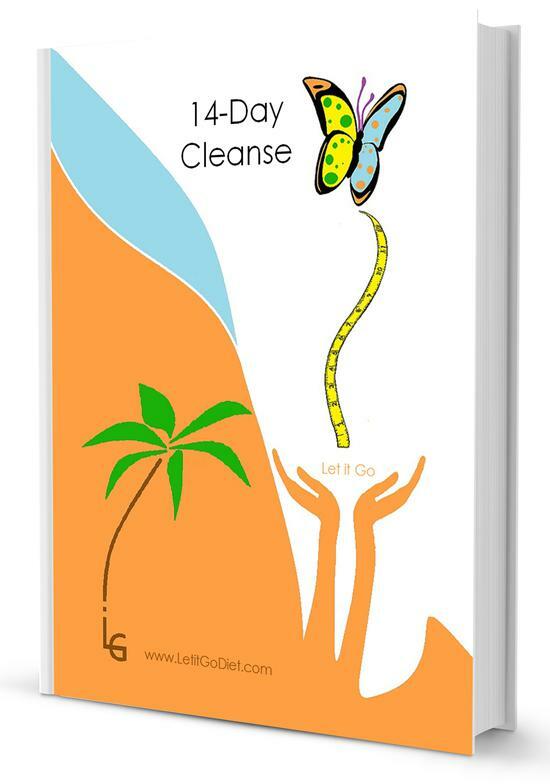 The “Let it Go” 14-Day cleanse is a combination of clean eating, smoothies and juices. The “Let it Go” 14-Day cleanse ebook contains shopping lists (weekly and daily), 2 week meal plan, recipes, pictures and tips for getting started with juicing and clean eating. The ebook is user friendly. There is a step-by-step guide to make the program easy to follow. Bonus: Week 3 challenge: After 14 days you will probably be feeling and looking the best you have in years. Complete 1 more week of clean eating using the recipes provided. Personally, we like doing it for three weeks. Let go of unhealthy food choices. Let go of extra pounds. Week 1 get introduced to new healthy foods, lose weight and toxins in body. Note to all buyers. Upon clicking the Purchase button you will be redirected to the Let it Go Diet, LLC shopping cart. This is similar to being redirected to Amazon or Google Store to purchase goods, however, we use Big Commerce and Stripe; they are fun and secure. When checking out of your shopping cart, for payment, select "guest" for your eBook to be instantly emailed to you. If you create a "log-in account" during check out you can instantly download your eBook. Both ways are convenient. Overall you will be pleased you are joining the let it go diet body transformation movement. There are no gimmicks - just food to eat. We put our love into each cleansing program. With all programs you will need a blender and juicer - they are great investments to your health.